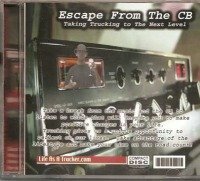 If you buy educational audio cds you can make full use of your driving time, you can earn while you learn going down the road. Whether its about business, psychology, parenting, positive thought techniques or even your hobbies it adds to your knowledge base. Think about it the possibilities are really endless. Every day more and more subjects are turned into educational audio cds. You could seriously position yourself for other things just by listening to educations cds while you are trucking everyday. 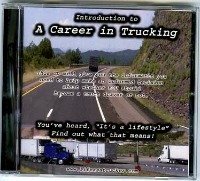 So basically life as a trucker allows you to earn while you learn. Soon There will be educational audio cds about anything you want!